For this holy day, all in worship! There will be no Sunday School. All children and teens are invited to join the congregation for worship or nursery if age-appropriate. 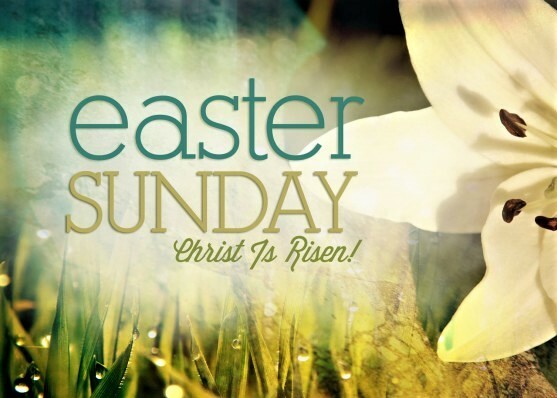 Throughout the Easter season in the coming weeks, we’ll explore Jesus’ resurrection! If possible during the service, youth in grades 5+ are invited to help out in the dining room to prepare for the potluck lunch after the service. Please let me and Olive Grant know if you are willing to help! Begin the triduum with an agape meal and service! Dinner begins at 6pm with the service following at 7pm. Childcare will be provided during the service. Good Friday – Stations of the Cross – VOLUNTEERS NEEDED! We had a tremendous turnout last year and many of the kids found it really meaningful. Please let me and Fr. Sandy know if you and/or your child will be attending and/or willing to serve as readers. Thank you! 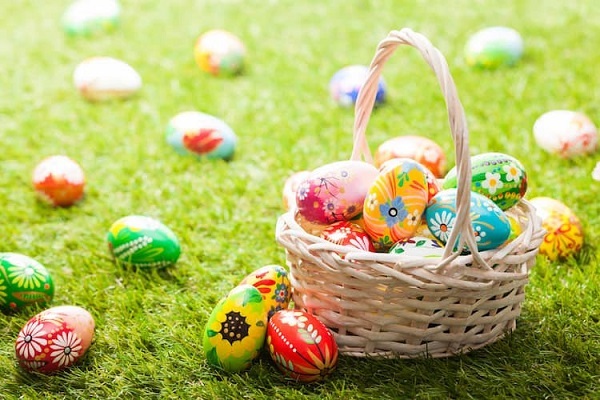 Easter Egg Hunt Hiding – VOLUNTEERS NEEDED! Children and teens will be leading the service on May 5. Thank you to all of the young people who already volunteered to serve as readers, ushers, singers, musicians, etc.! This week, I will send out reminders to all families about what your child needs to know and do for the service. On April 28 and May 5, children and teens will go through the service, rehearse their roles, answer any questions, and (for the children interested) rehearse singing. If you have any questions or concerns, please do not hesitate to reach out to me! 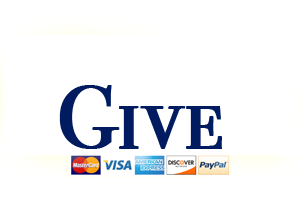 Thank you in advance for your generosity! As always if you have any questions or concerns, please do not hesitate to reach out to me.